with a variety of affordable curbing solutions. Get the experience and service you deserve. Budget Kerbing (or curbing, as the case may be) is a force to be reckoned with. 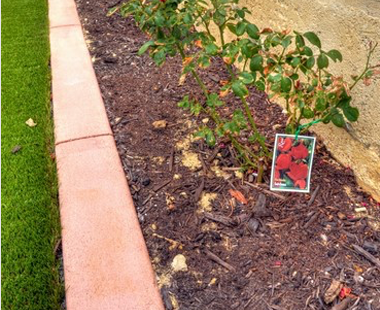 Our projects are not limited to only garden kerbing. 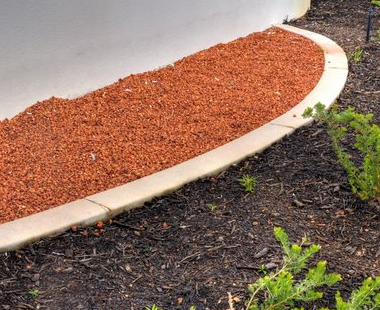 Budget Kerbing offers a wide range of services, including garden kerbing (garden curbing), industrial or commercial kerbing (commercial curbing) and road kerbing (road curbing) throughout Perth and WA. We enjoy a variety of work, including shut-down and maintenance requirements for major companies and have assisted many major renovations for restaurant chains, service stations and infrastructure groups. Builders, insurance companies and shopping centres are amongst our major clients. So if your home or road kerbing needs to be repaired, you have a car park that needs maintaining or you require residential or commercial kerb installation call us now – we can handle any job big or small. We can provide continuous concrete edging for grass borders or garden edging in a variety of colours and profiles. We have been providing commercial kerbing solutions to a variety of businesses in Perth including restaurants, shopping centres and more. Get in touch today with our friendly team for a free measure and quote and transform your residential or commercial garden. Some of our recently completed major concrete kerbing works includes over 15 school playgrounds and synthetic grass works for major sporting associations, bowling centres and amusement parks. 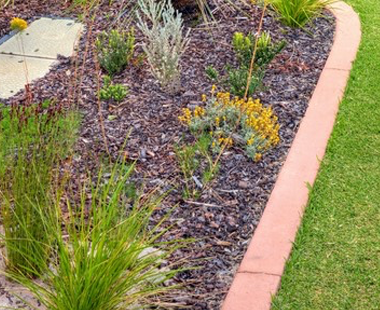 Kerb edging (curb edging) or residential concrete garden edging in Perth, is another facet to our capabilities. Click here to Get a Quote. Dan has completed curb repairs and new installations at all of our service stations. 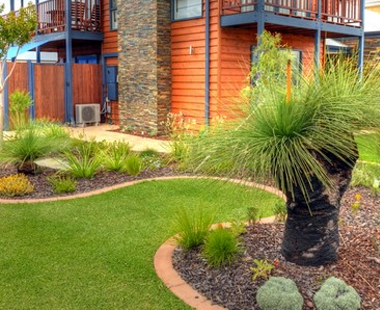 He has all insurances necessary and completes the works quickly and with minimal disruption. Quality jobs always thanks Dan. Budget Kerbing is all about delivering a superior concrete kerbing product to clients all over the Perth metro and beyond. © Copyright - Budget Kerbing WA	. Website by .